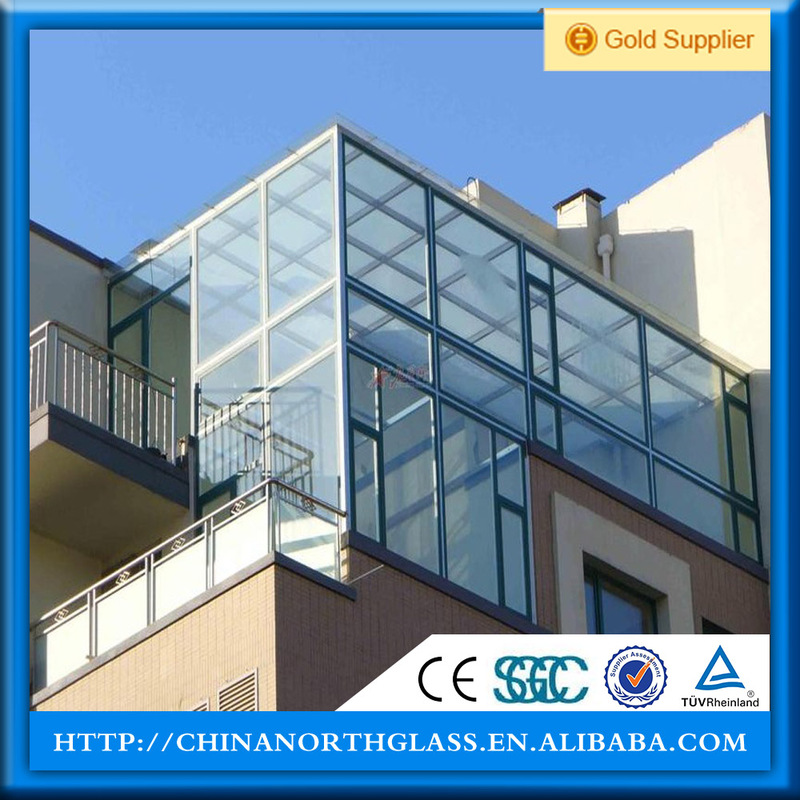 Insulating Glass is also called Insulated glass/ Hollow glass/ IGU/Double glazing glass/ Double glazed glass panel/ insulation glass and so on. 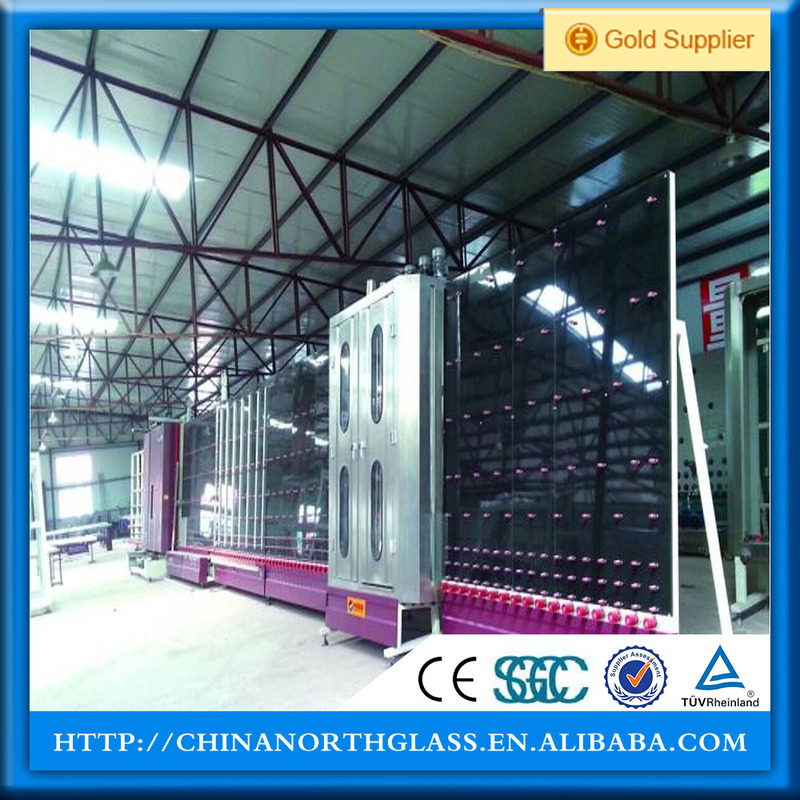 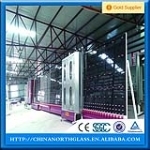 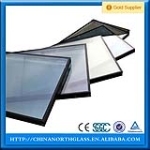 It consists of two or more pieces of glass sheets and uses sealant gumming and aluminum or steel spacers which are filled with desiccant together. The hollow part is filled with dry air or inert gas with primary and secondary sealants. 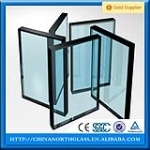 The double glazing glass usually is used with low e coating so that its energy-saving can be get the best effect. 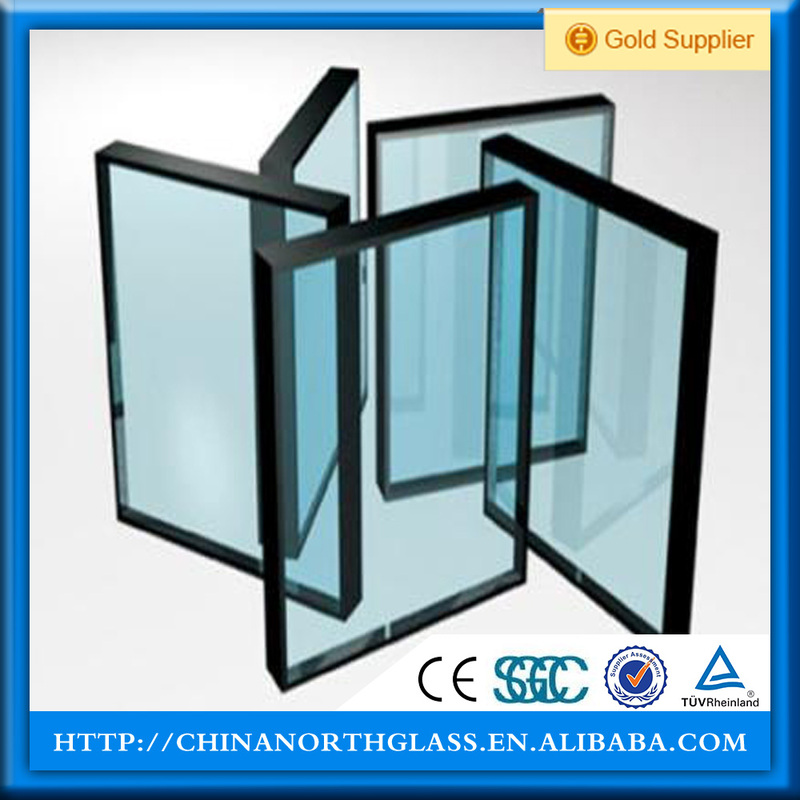 They are widely used for building curtain wall and windows as the functions of soundproof and energy conservation.